Officials signing the agreements. Credit: Saudi Arabian Oil Co.
Saudi Aramco has signed agreements worth SAR26bn ($6.92bn) to purchase pressure vessels from 16 companies in Saudi Arabia. The purchases were made as part of an expansion of the company’s In-Kingdom Total Value Add (IKTVA) programme, which intends to enhance local job opportunities and achieve 70% localisation by 2021. The contracts also aim to support the small and medium-sized enterprises (SME) sector to increase localisation at all levels and disciplines, including engineers, welders and other professional skilled workers. Saudi Aramco’s procurement and supply chain management vice-president Abdulaziz Al Abdulkarim said: “These agreements, set for ten years, will expand the local industry’s capability and provide a high-quality supply of materials and services to Saudi Aramco. “SMEs are the engine of innovation for economic growth and development. They have the agility, the know-how, the market expertise and the products the oil and gas industry requires. 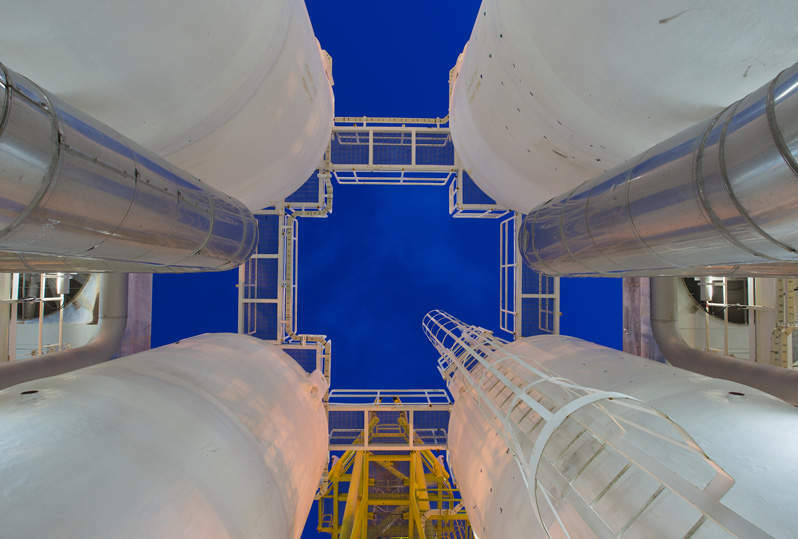 Pressure vessels are critical equipment for certain oil and gas processing facilities.